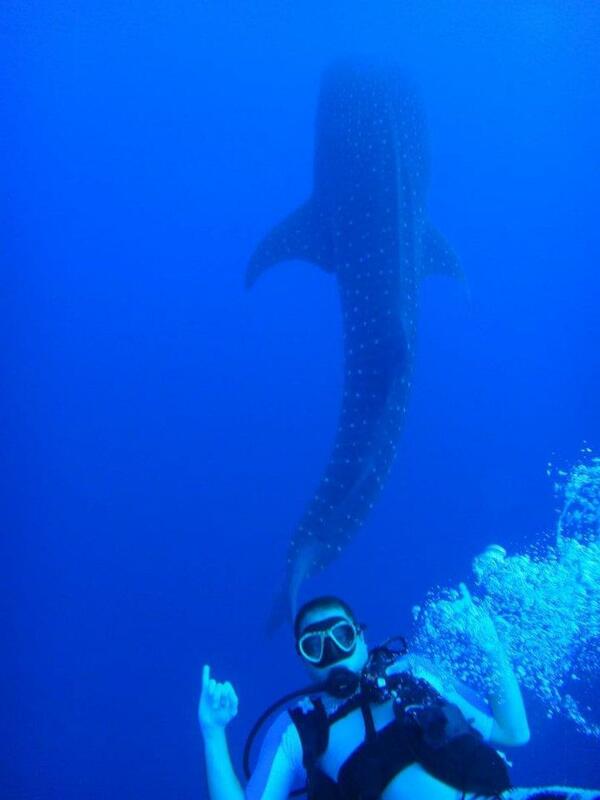 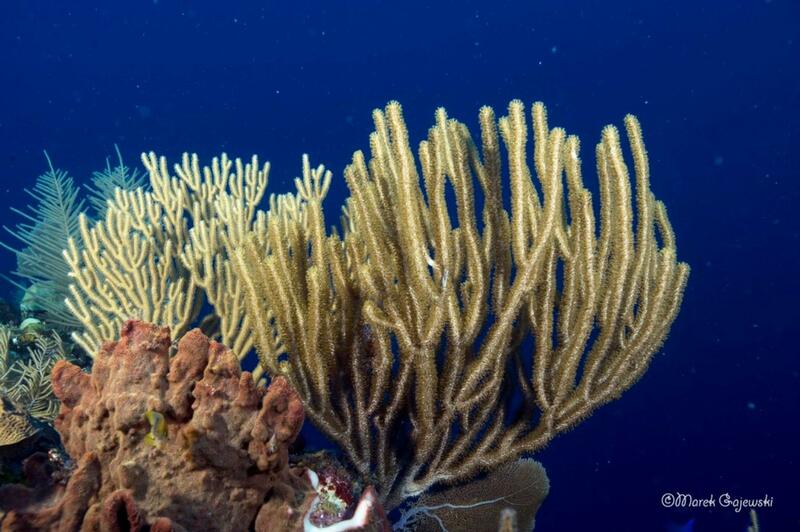 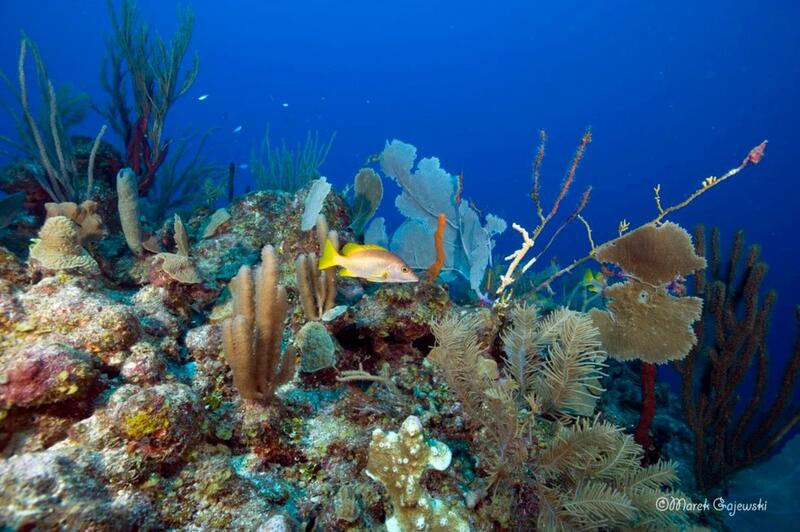 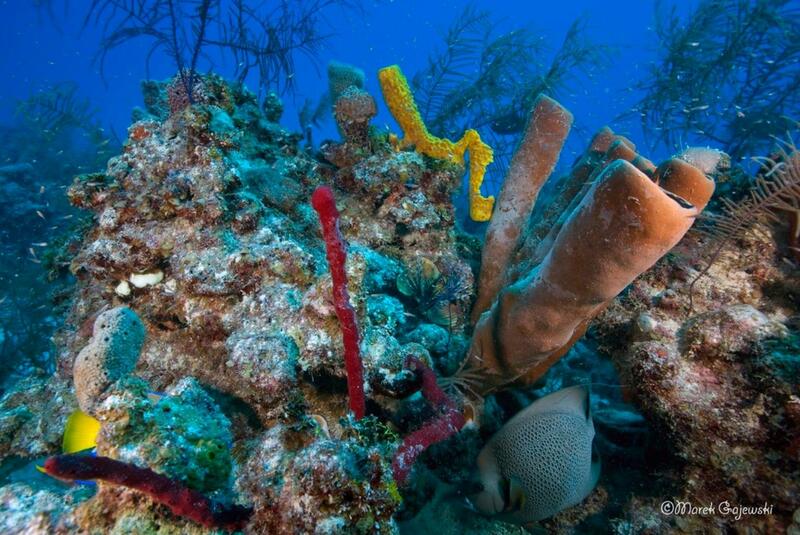 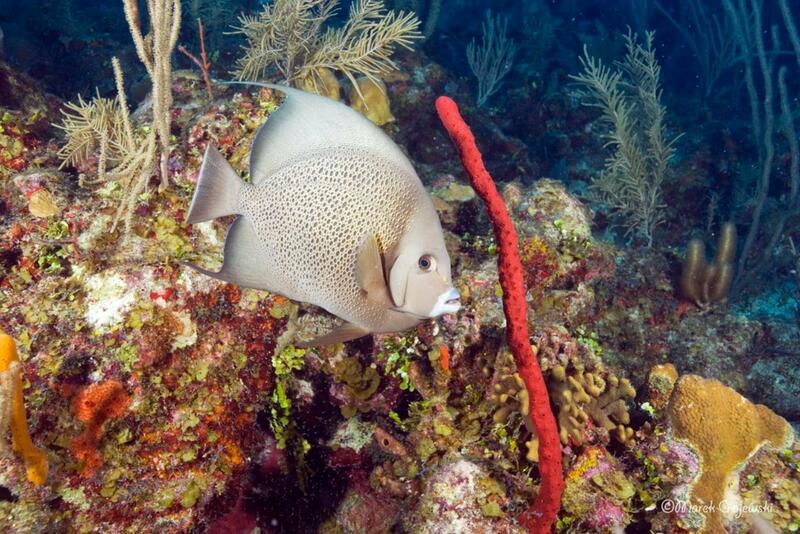 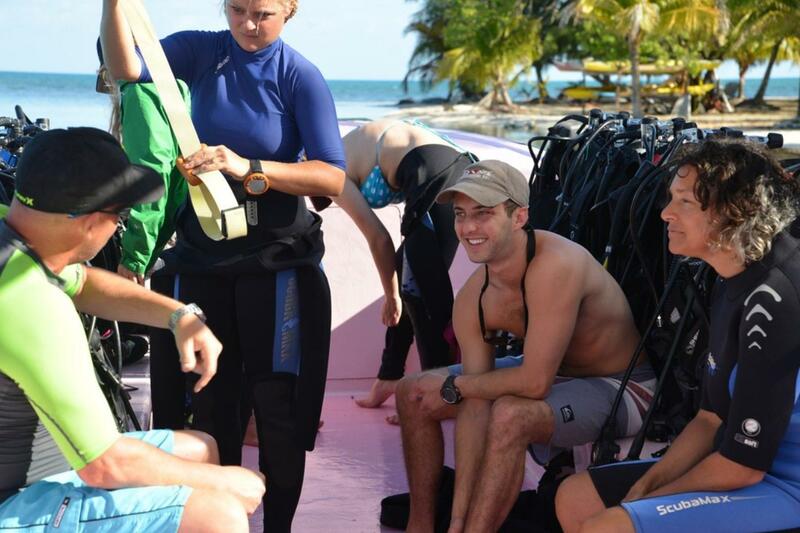 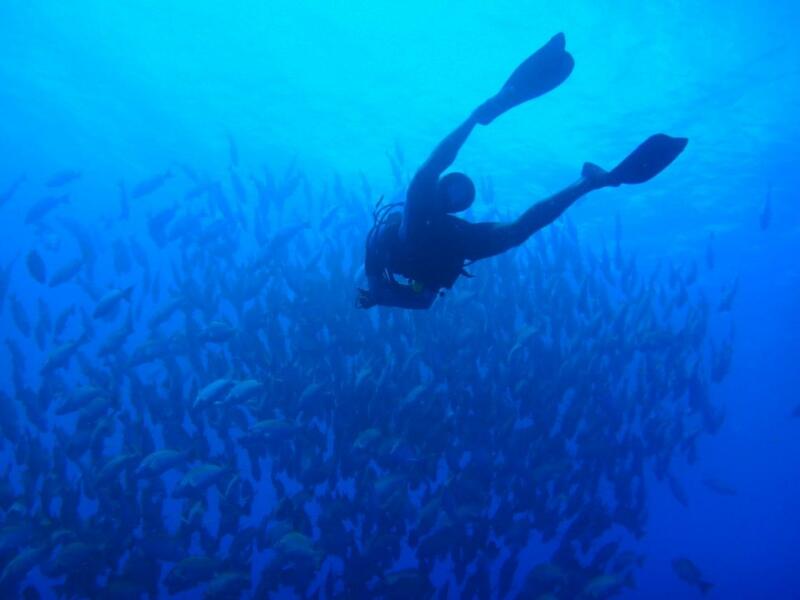 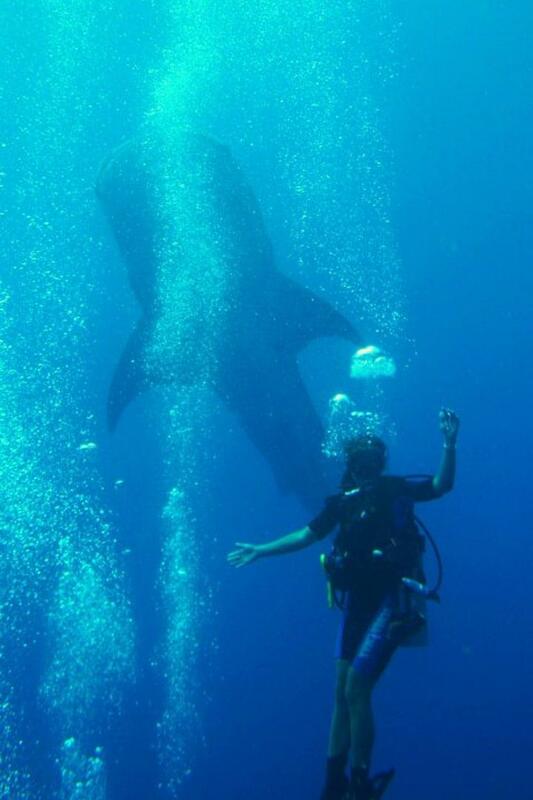 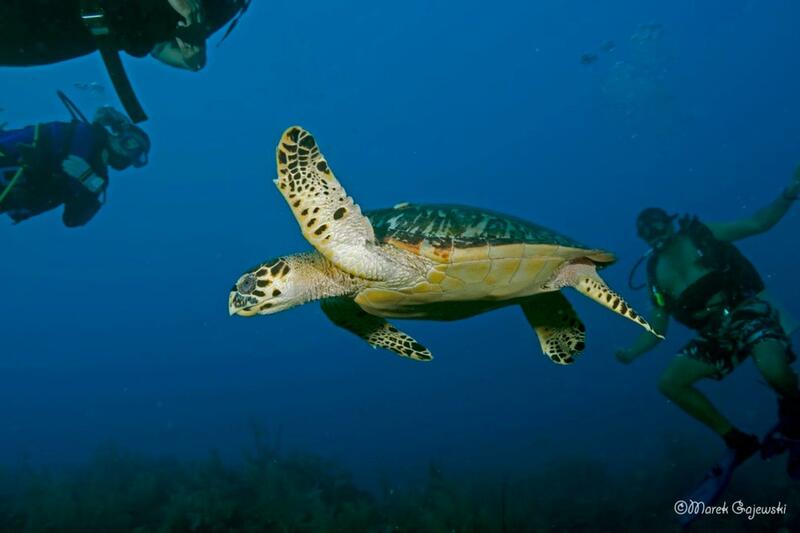 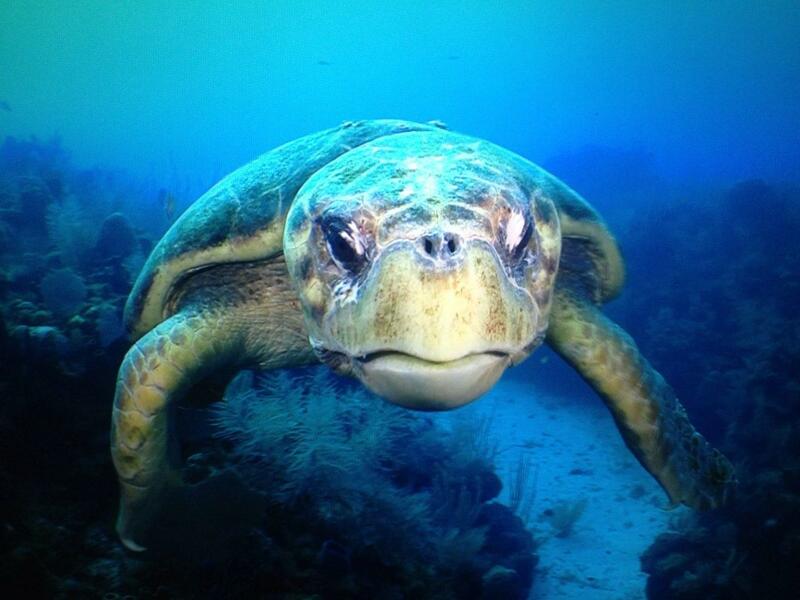 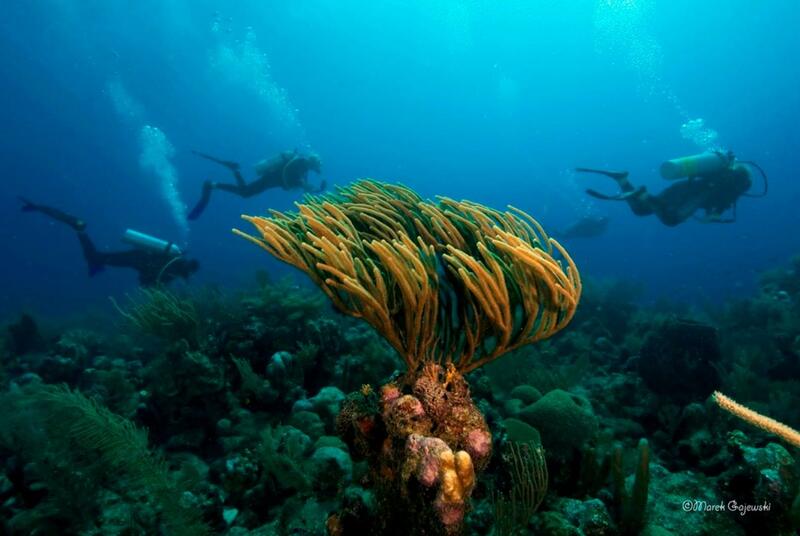 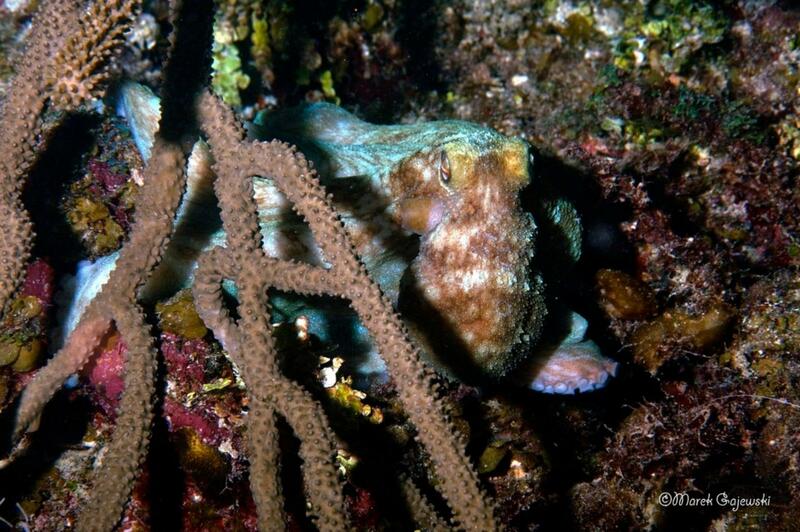 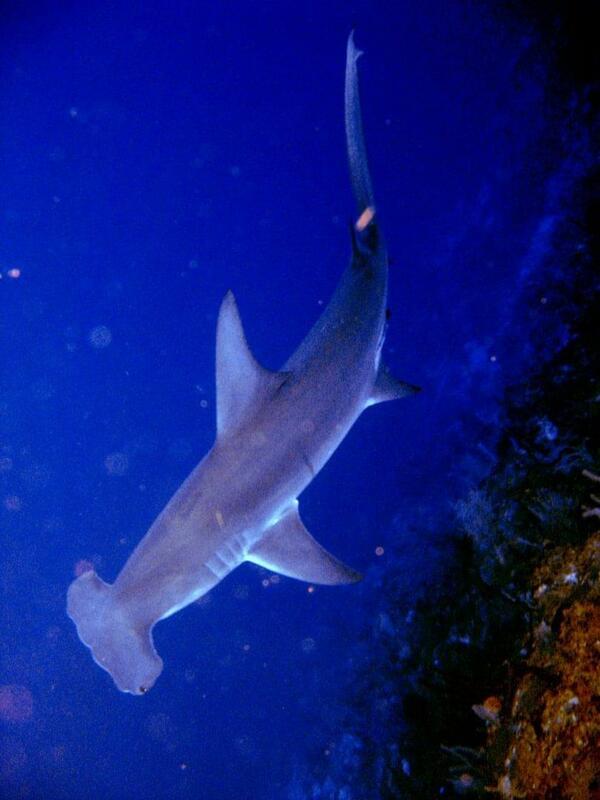 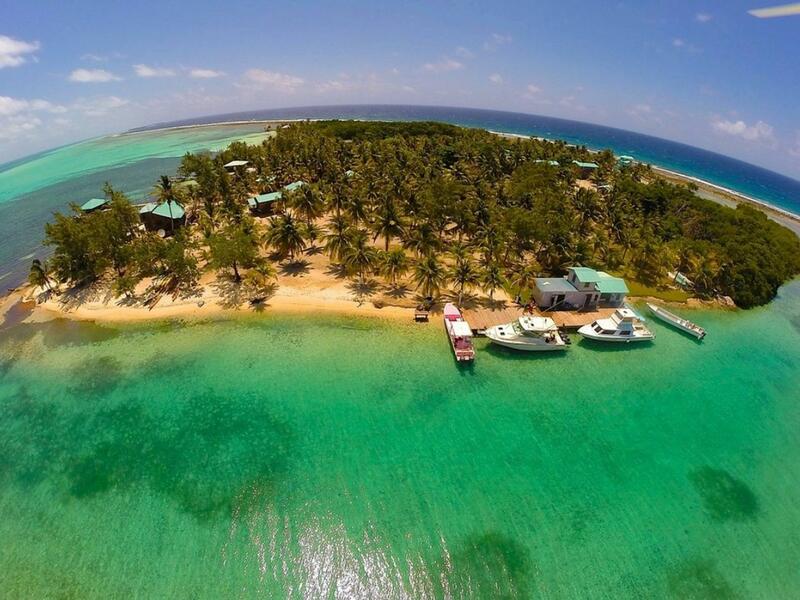 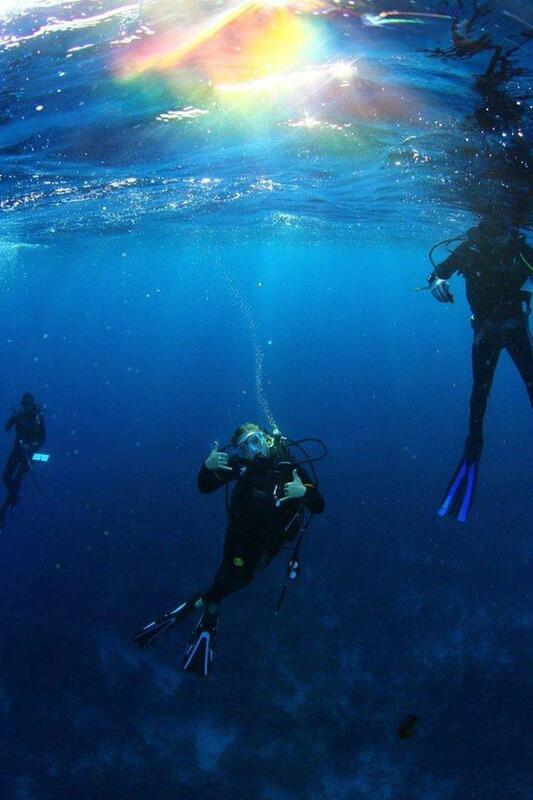 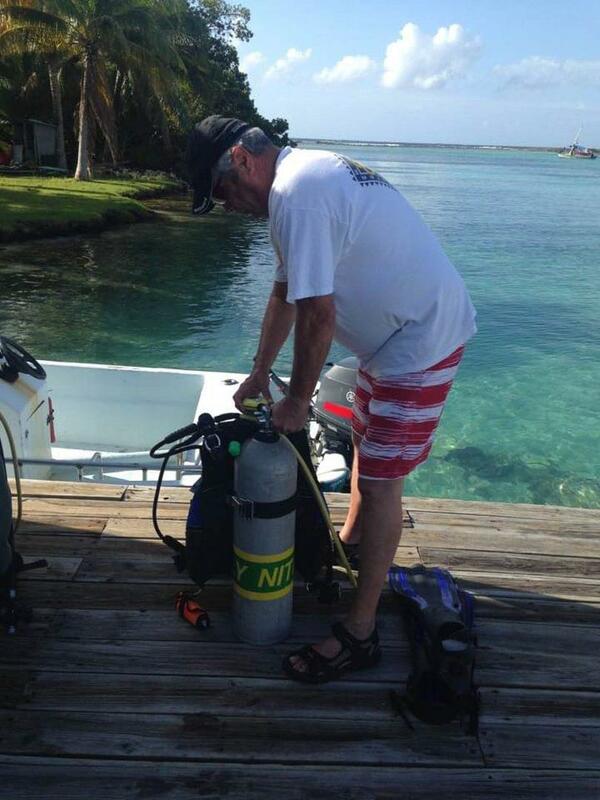 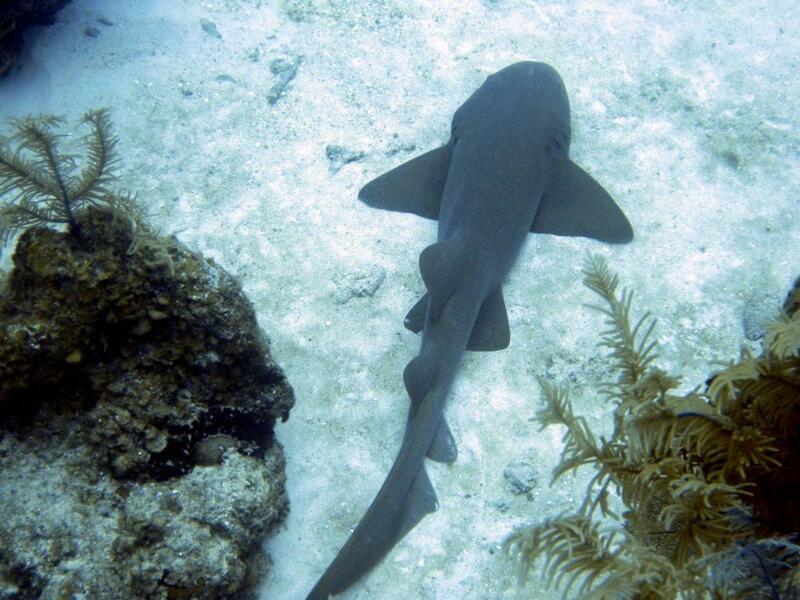 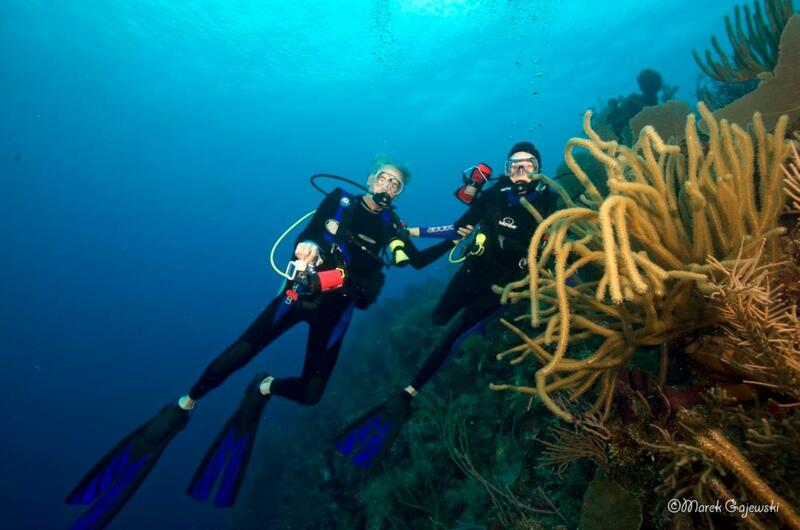 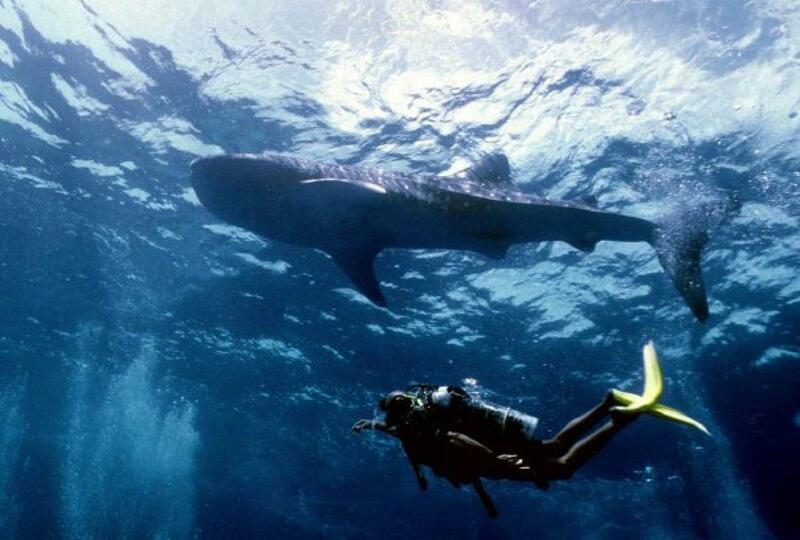 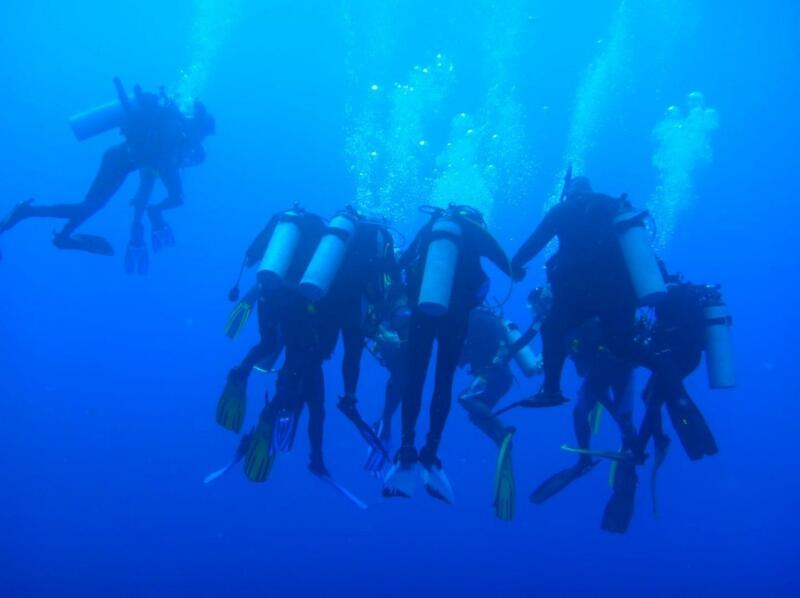 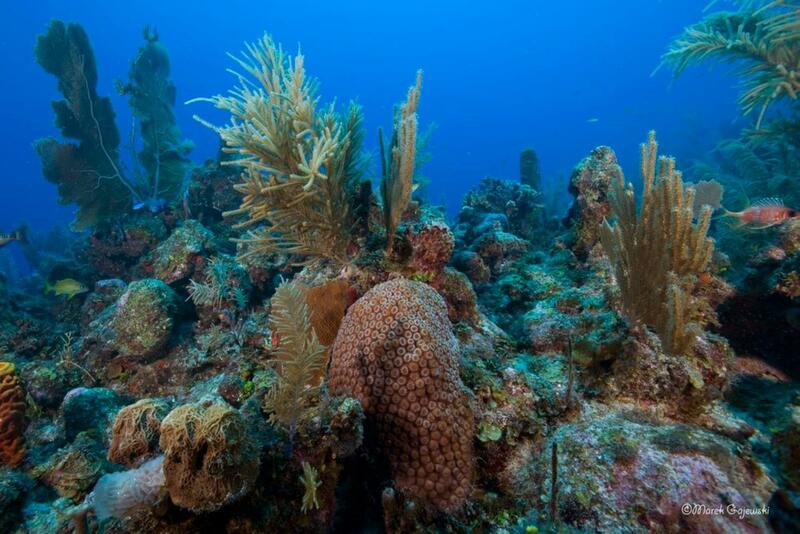 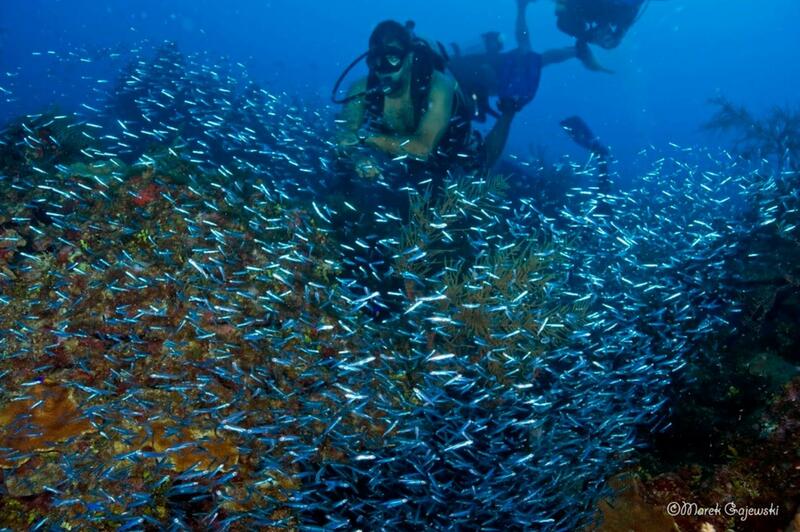 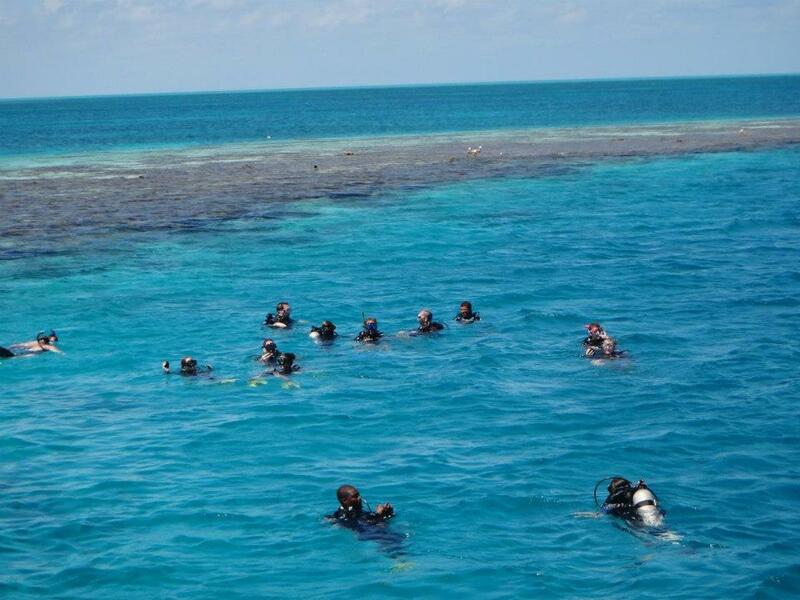 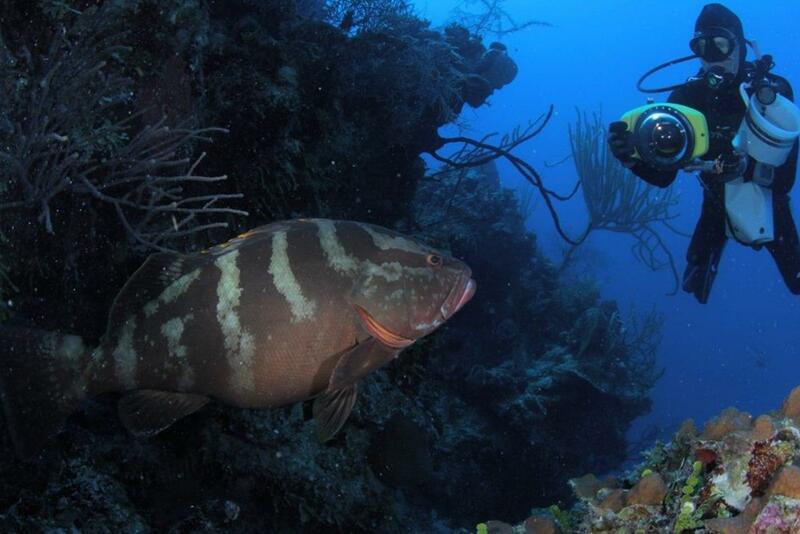 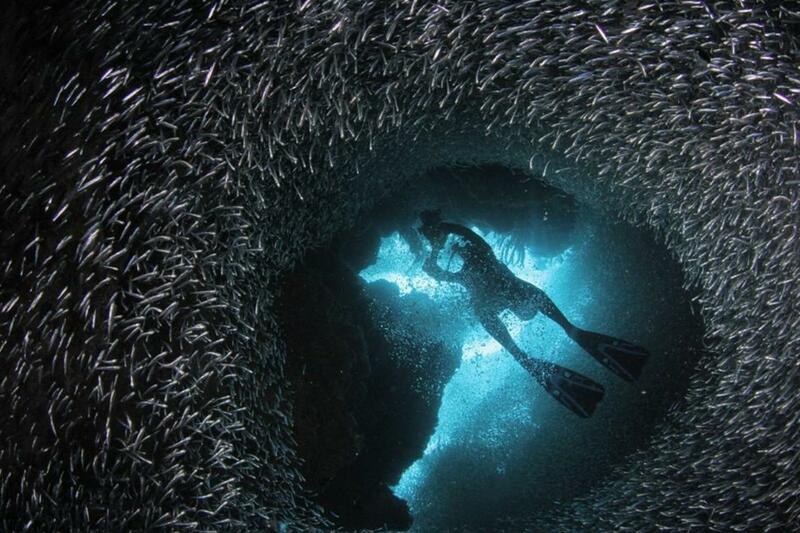 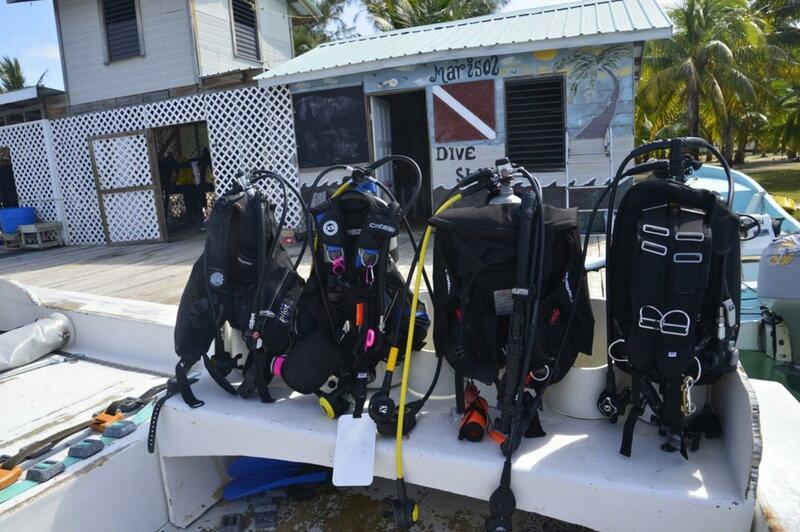 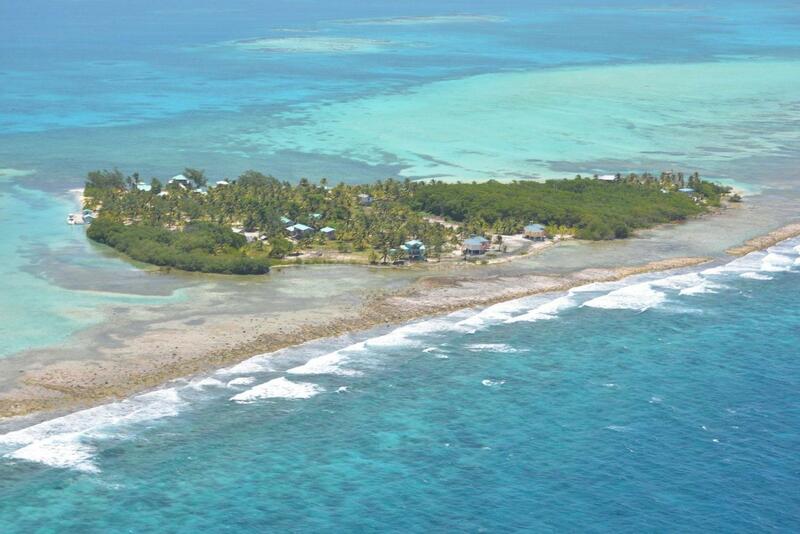 Discover the magic of Glover's Reef Atoll in Belize - a divers' and snorkelers' paradise! 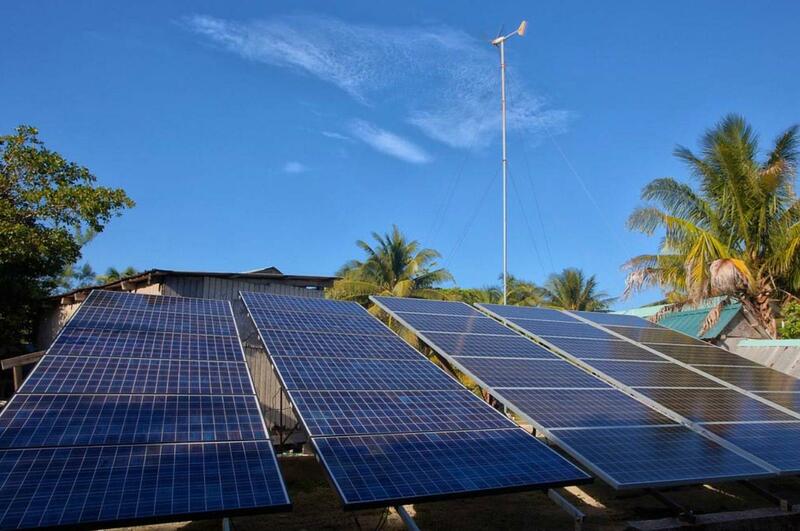 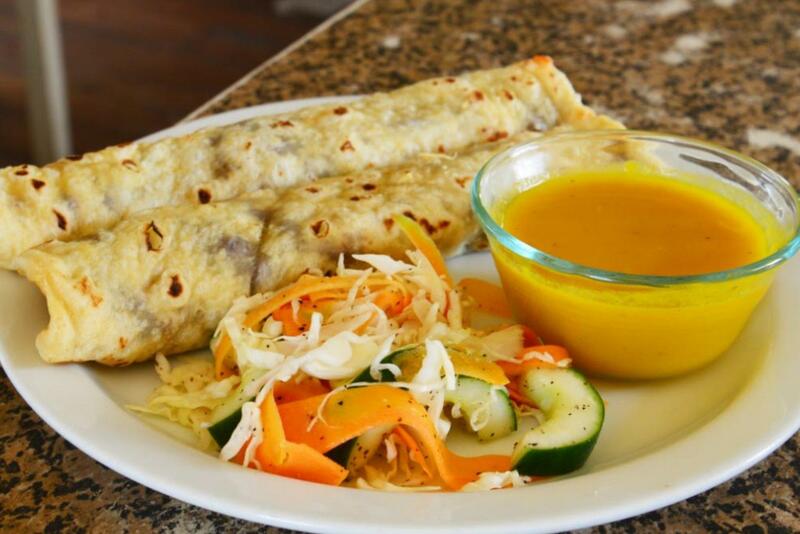 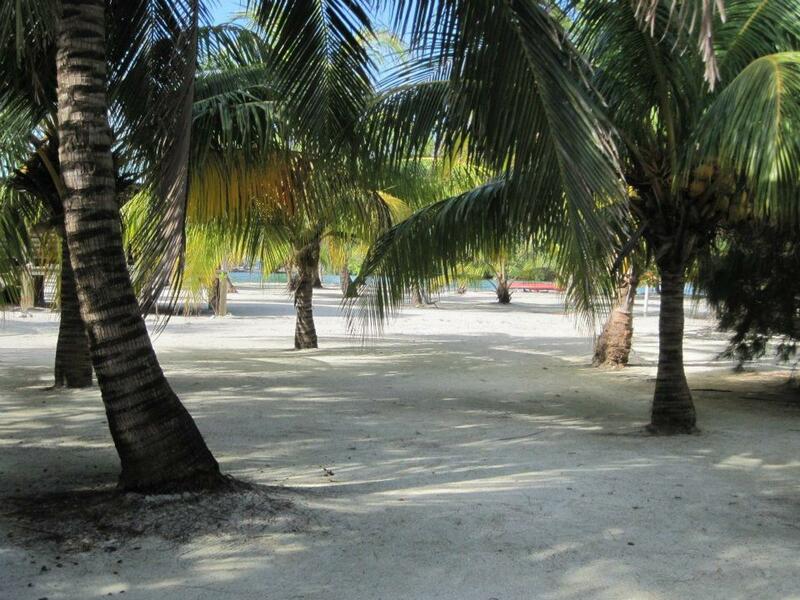 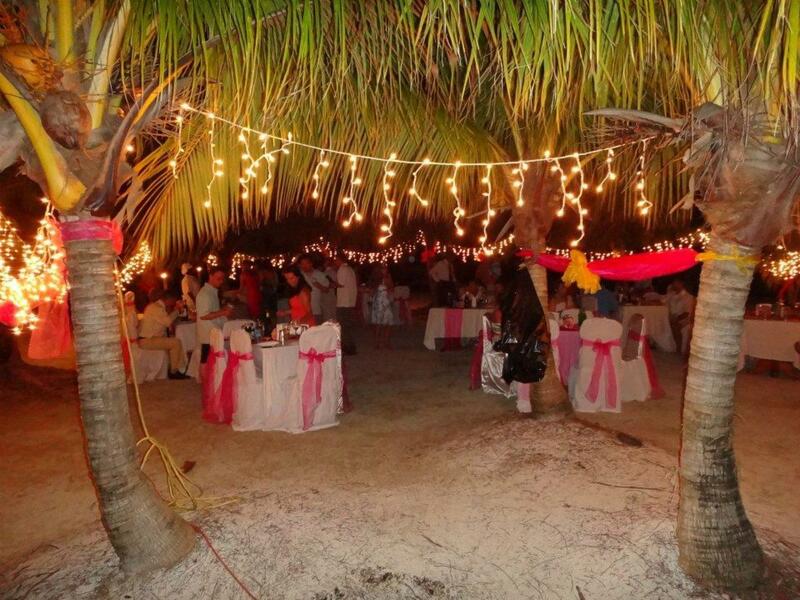 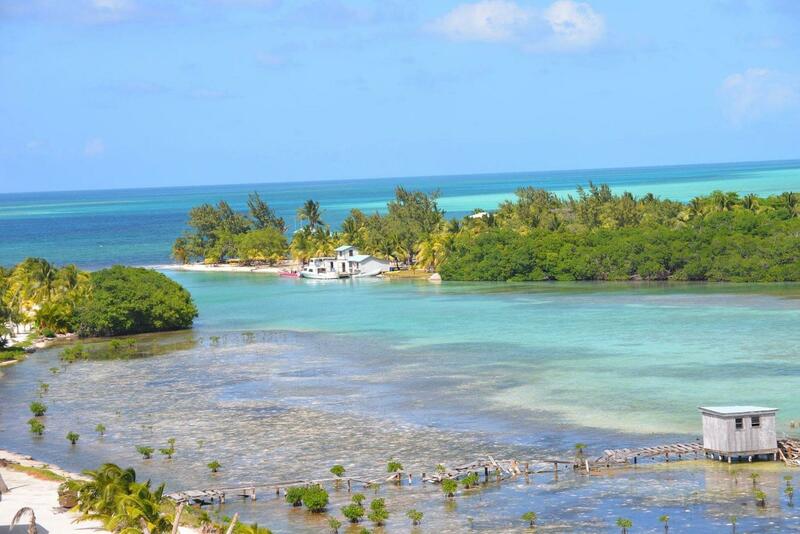 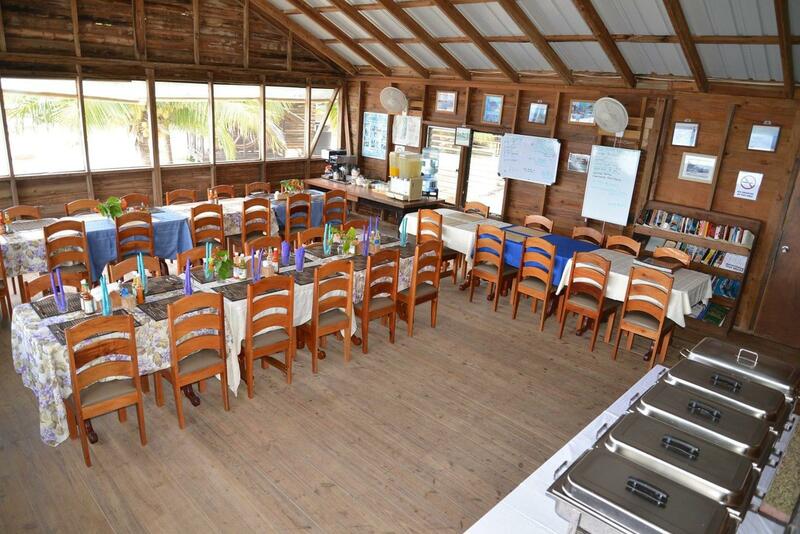 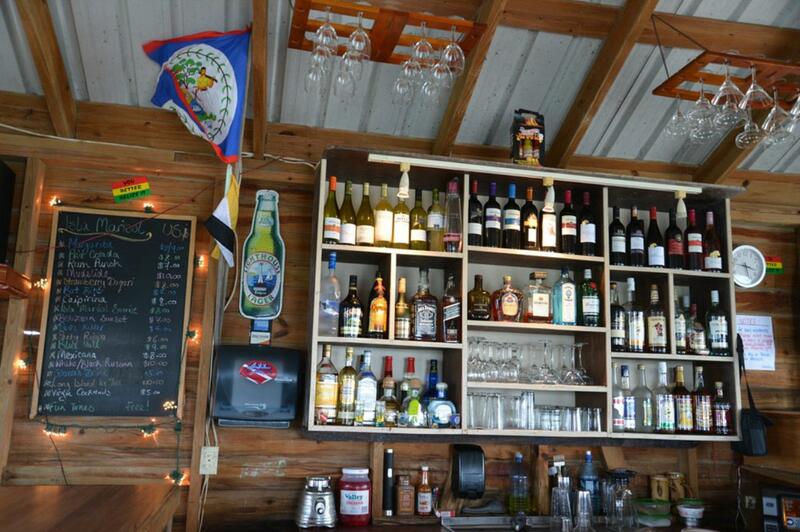 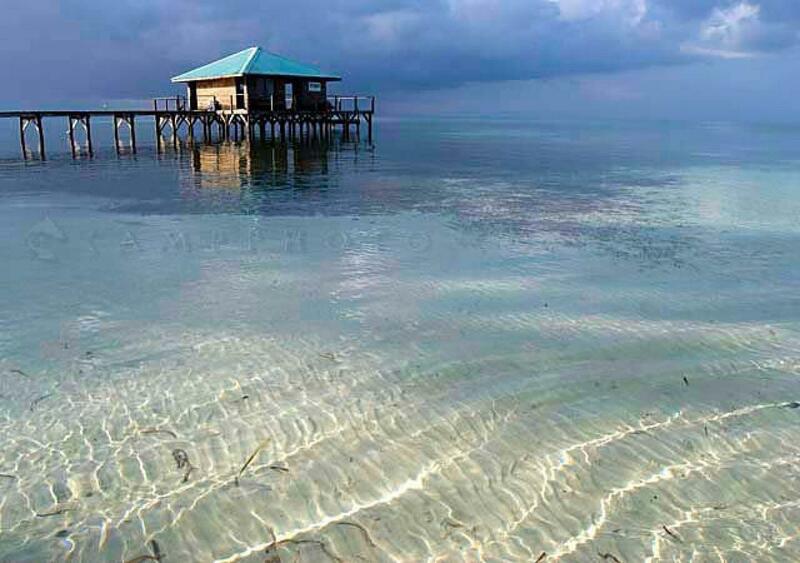 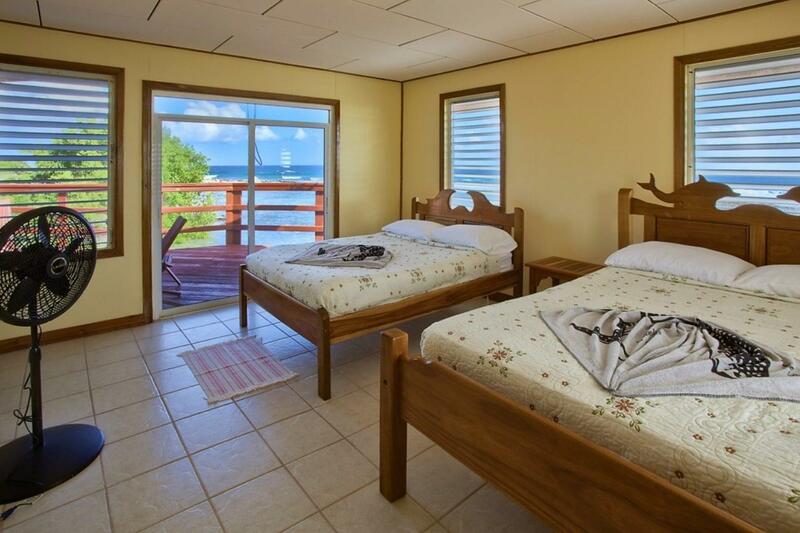 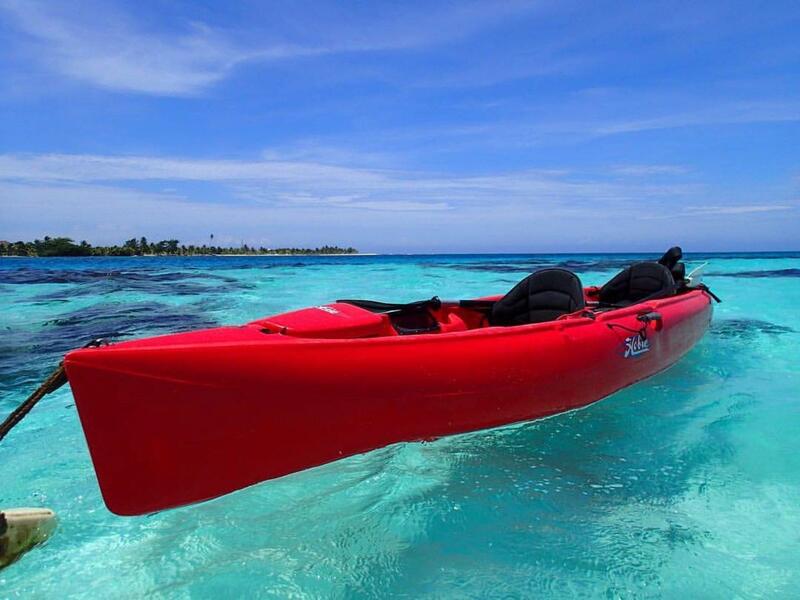 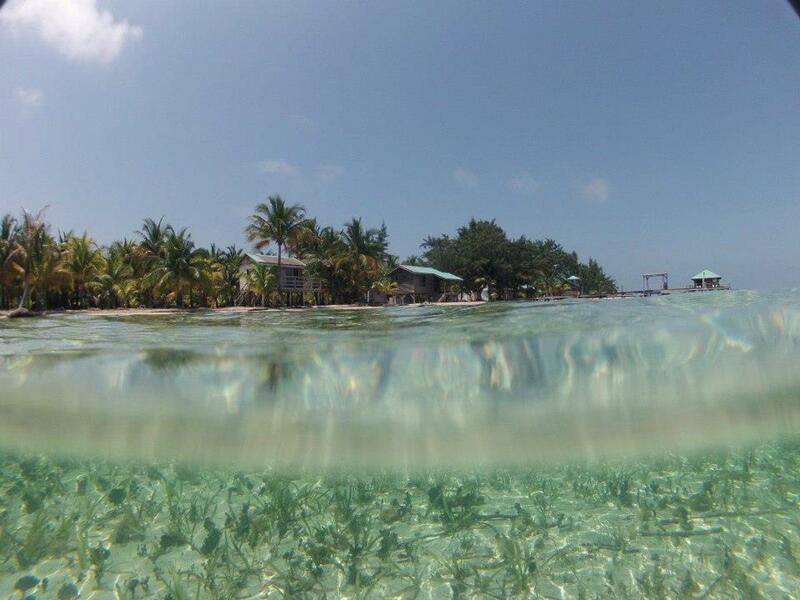 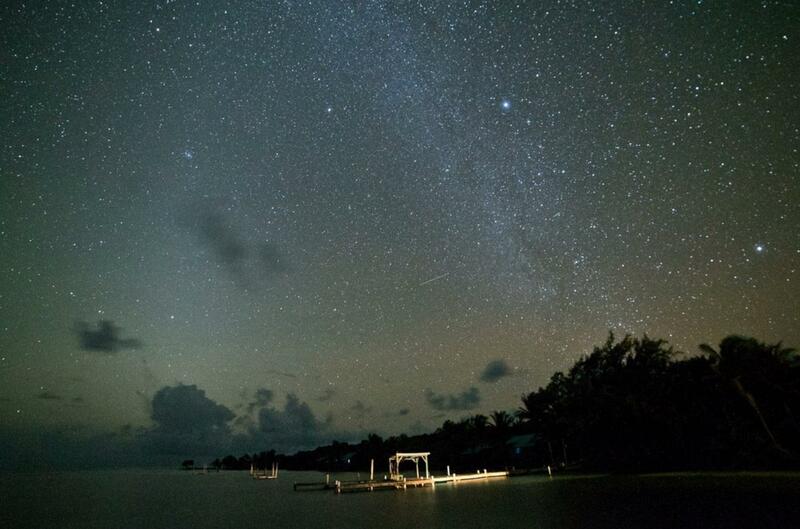 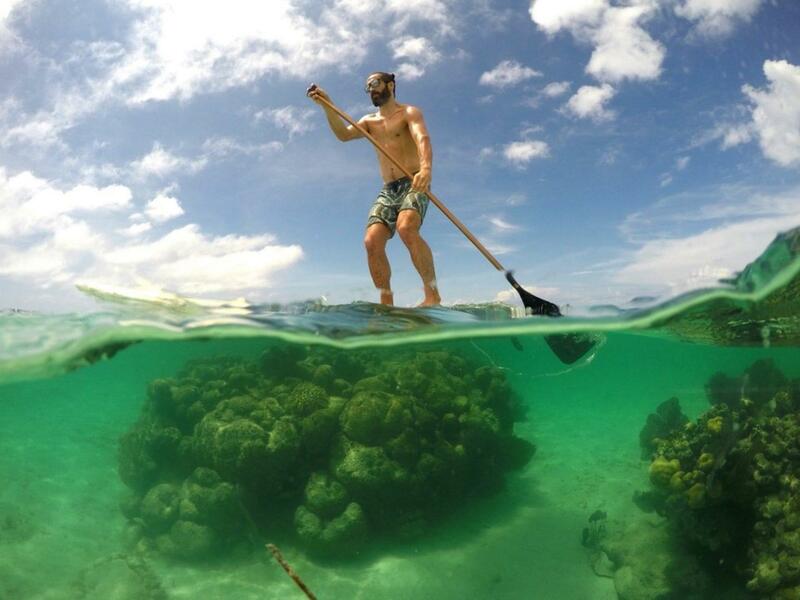 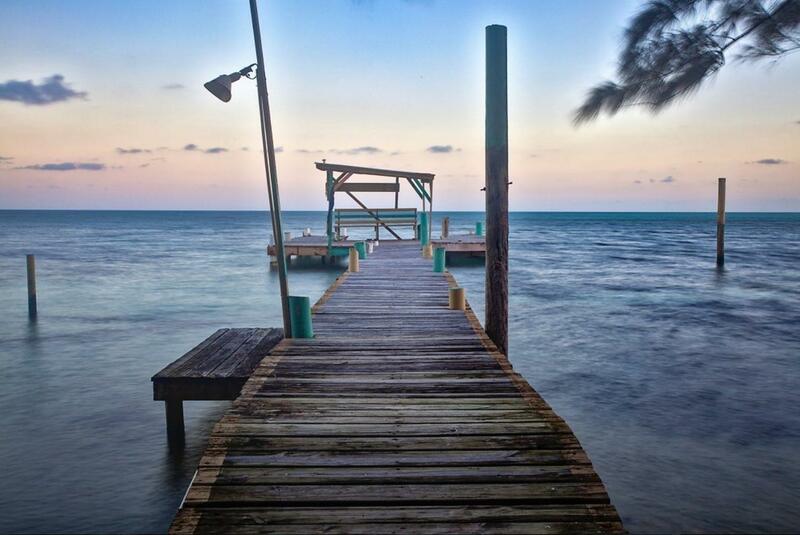 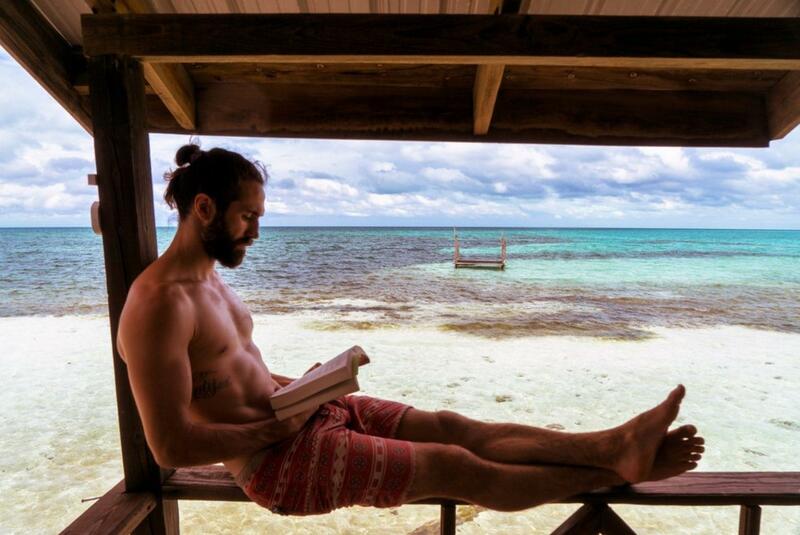 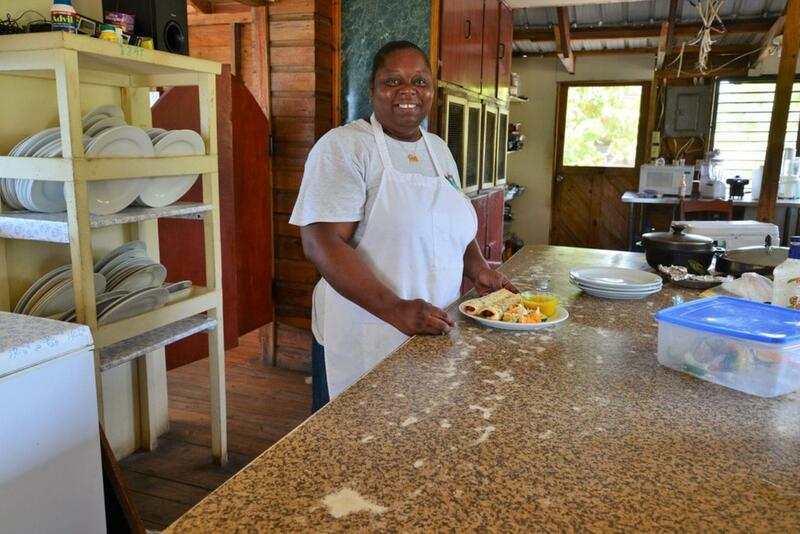 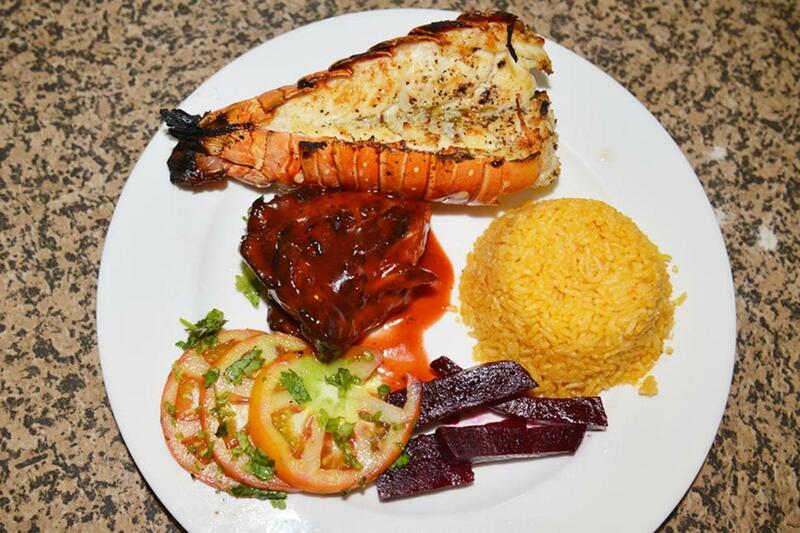 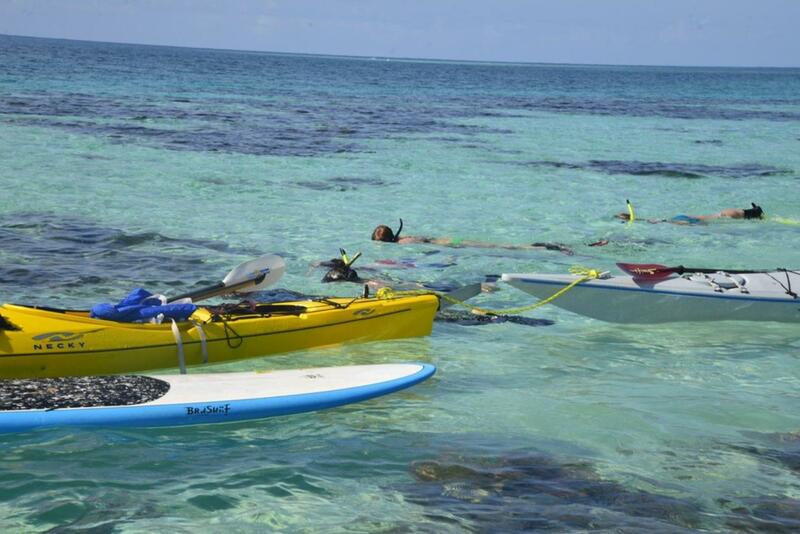 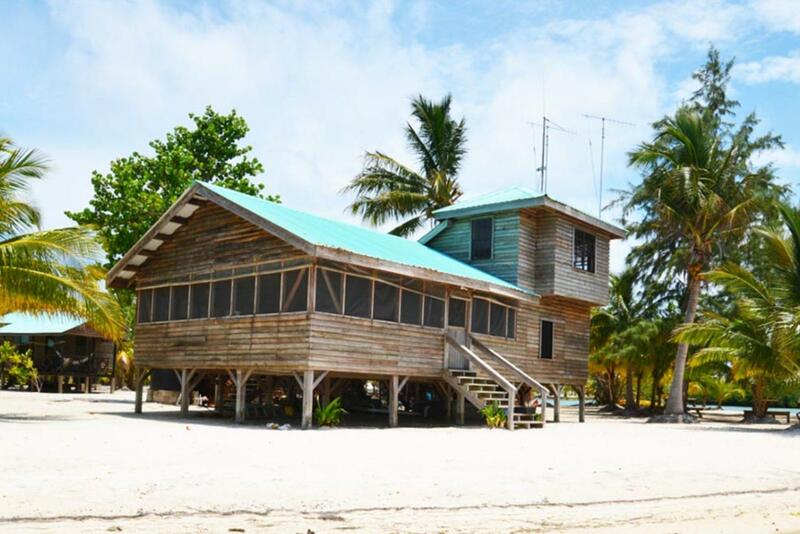 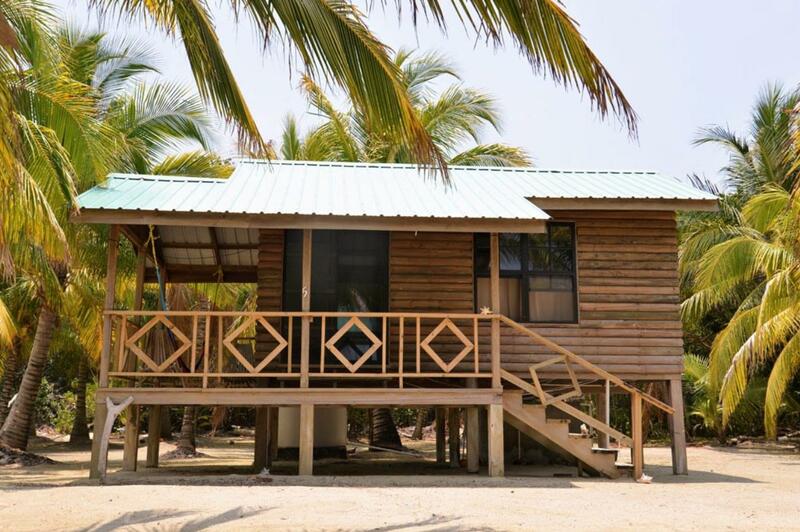 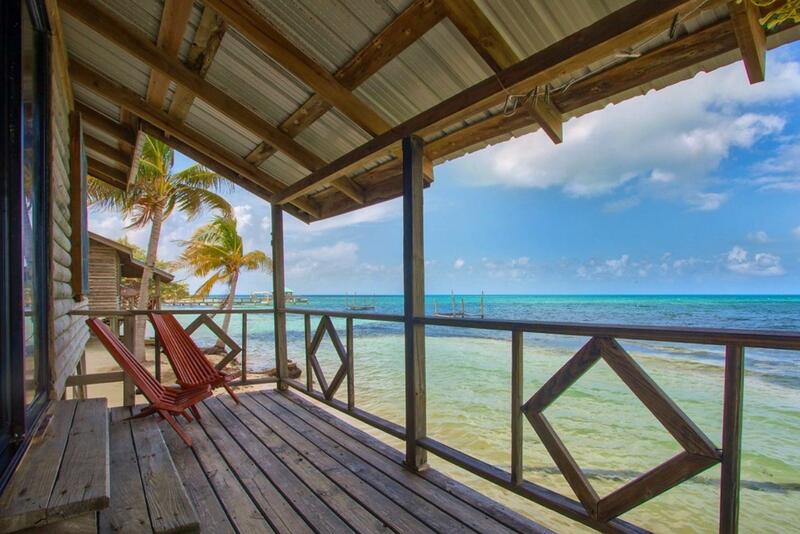 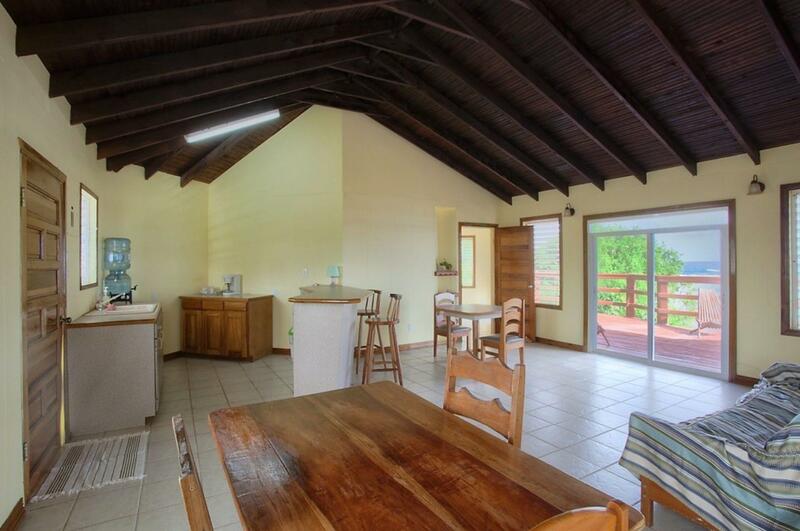 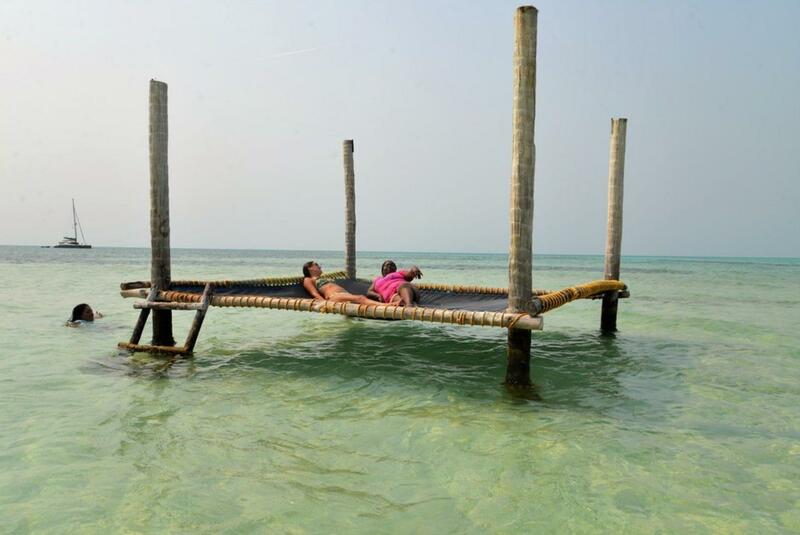 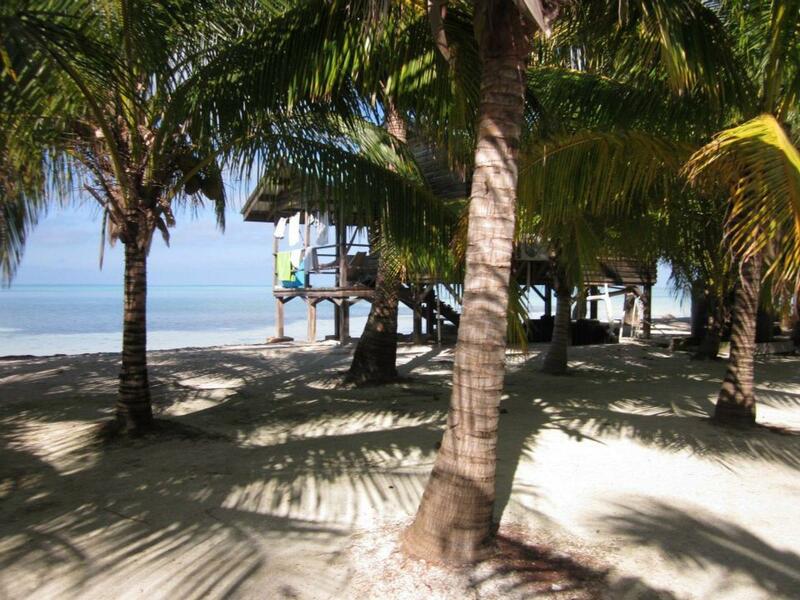 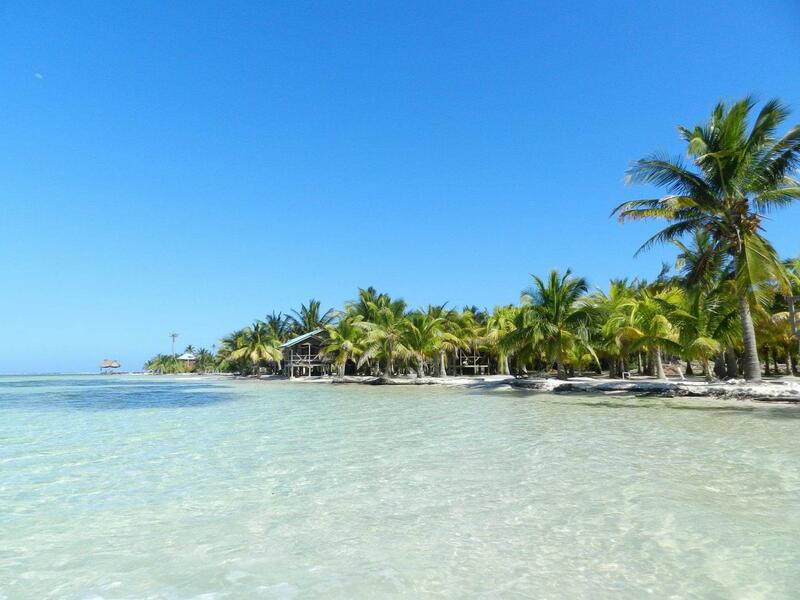 Isla Marisol Resort is located on the Southwest Caye of Glover's Reef Atoll in Belize. 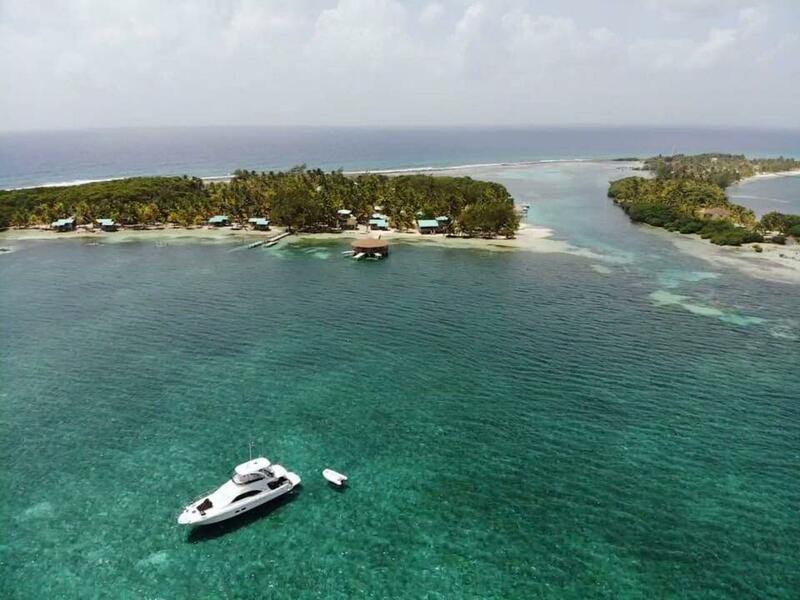 The resort is set within a UN World Heritage Site and Protected Marine Park, allowing for great snorkelling, fishing, paddle boarding and scuba diving adventures. 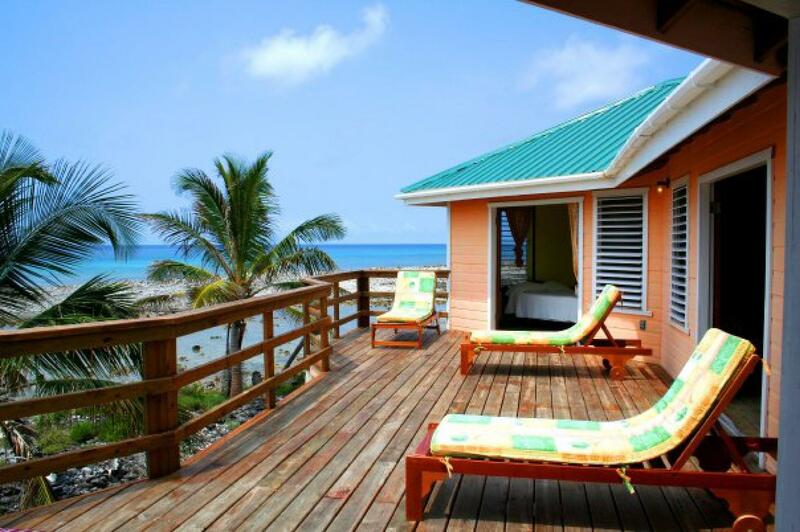 The family owned resort is made up of private beach cabanas and oceanfront reef houses. 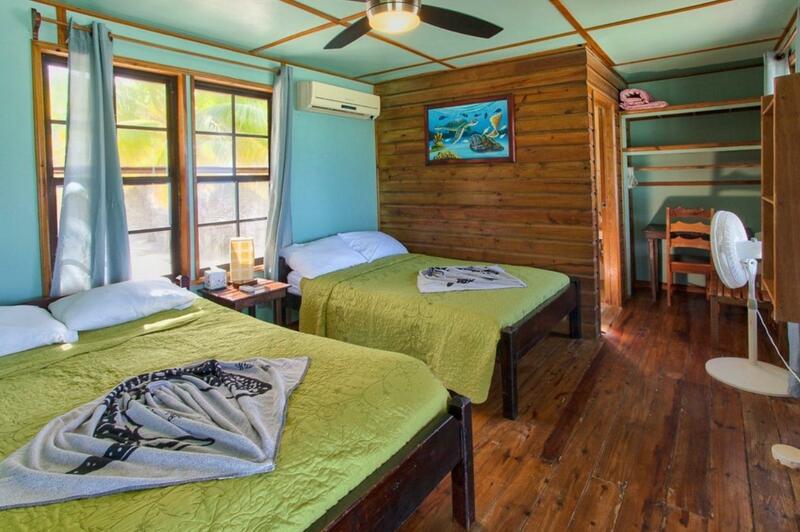 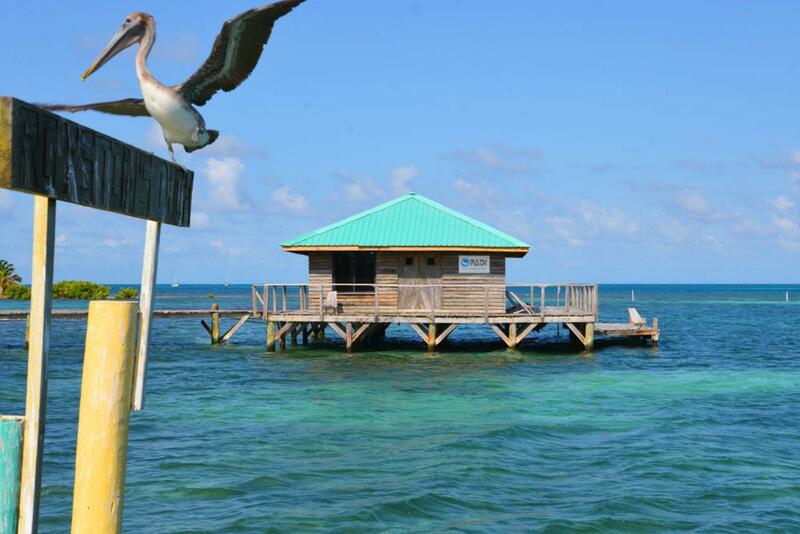 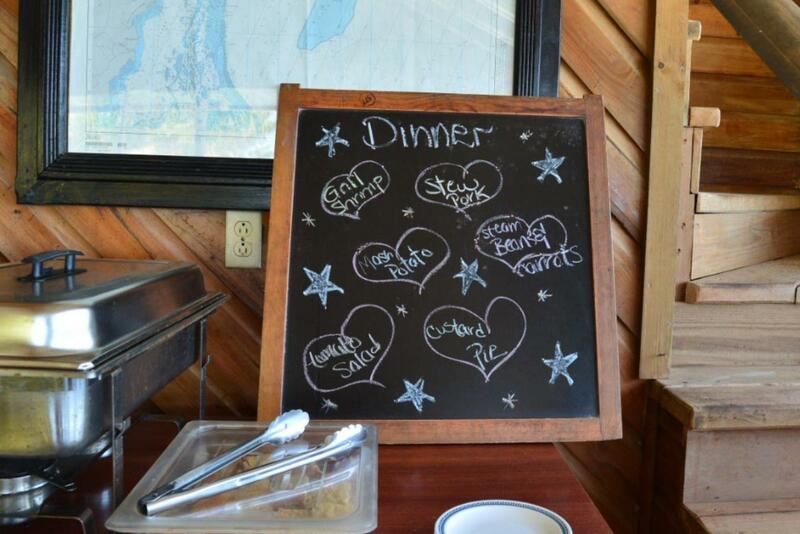 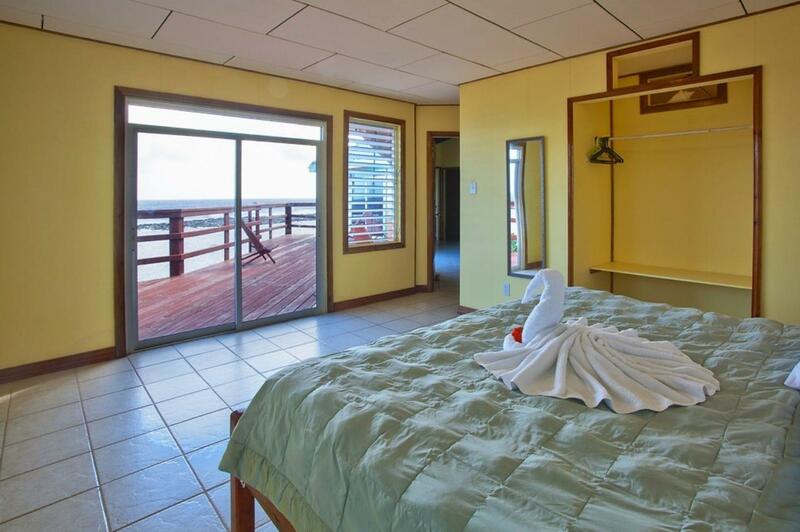 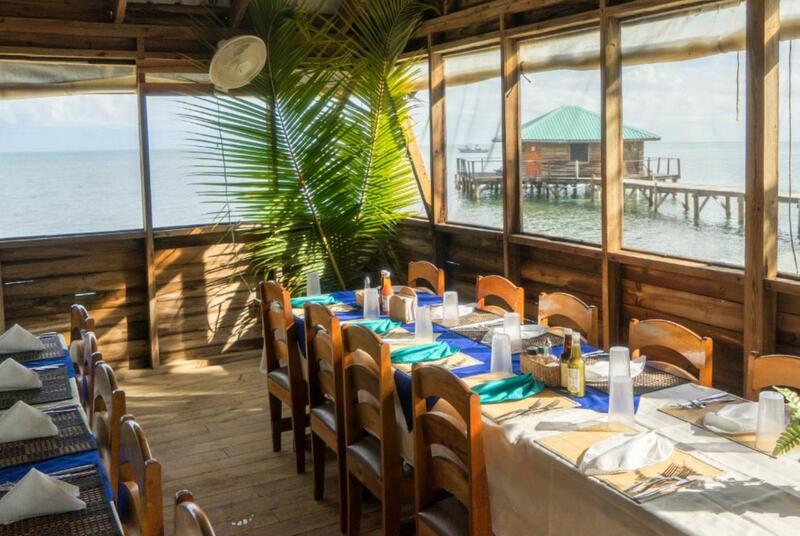 Facilities include an over-the-water bar, beachfront restaurant and dive shop. 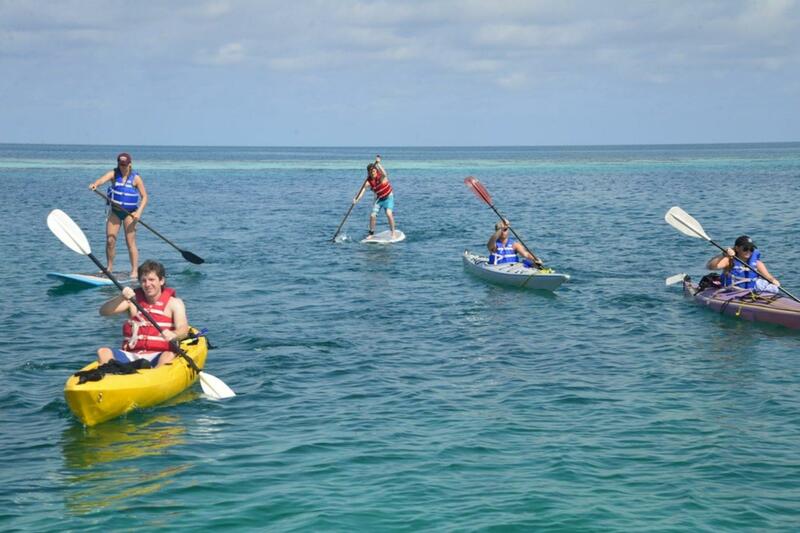 It is important to travel to and from the resort on Wednesday and Saturday when the transfers are organised. 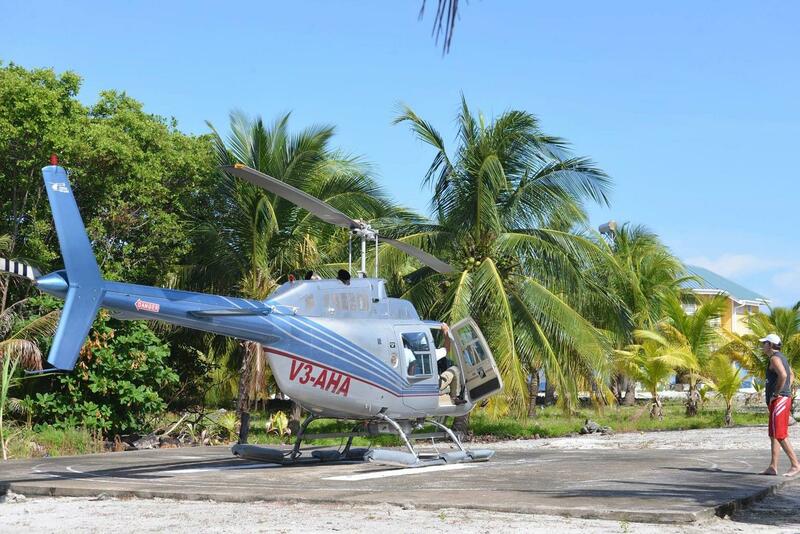 Due to the high cost of fuel, travelling on any other day will cost $900.00 roundtrip. 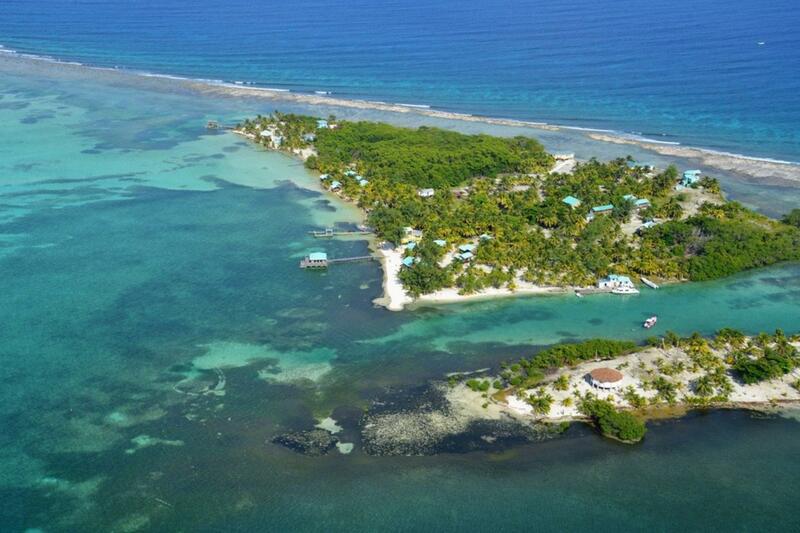 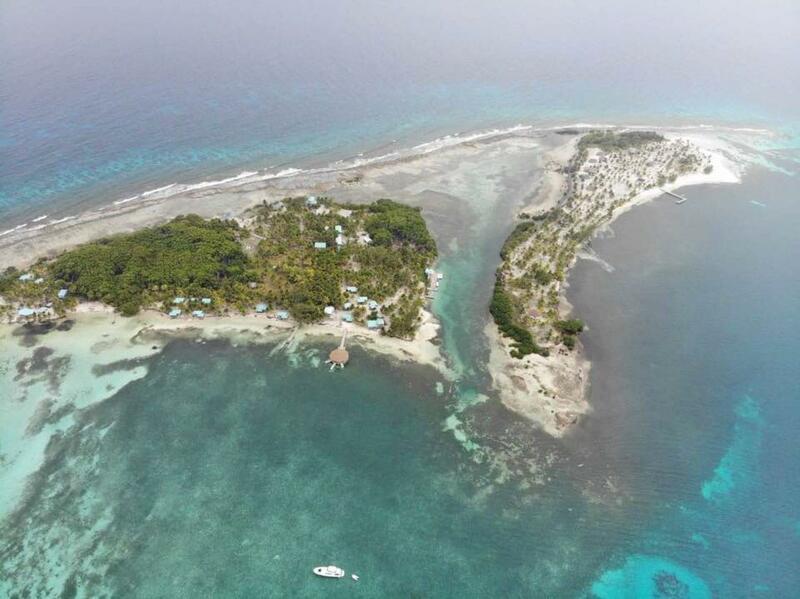 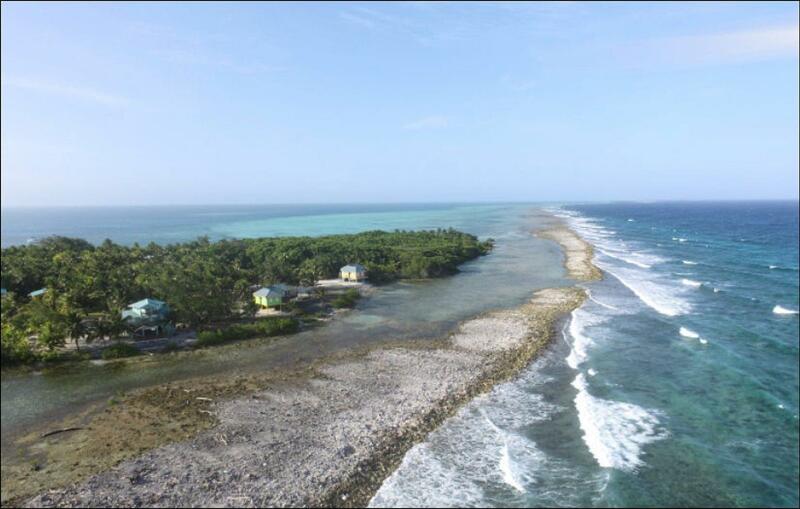 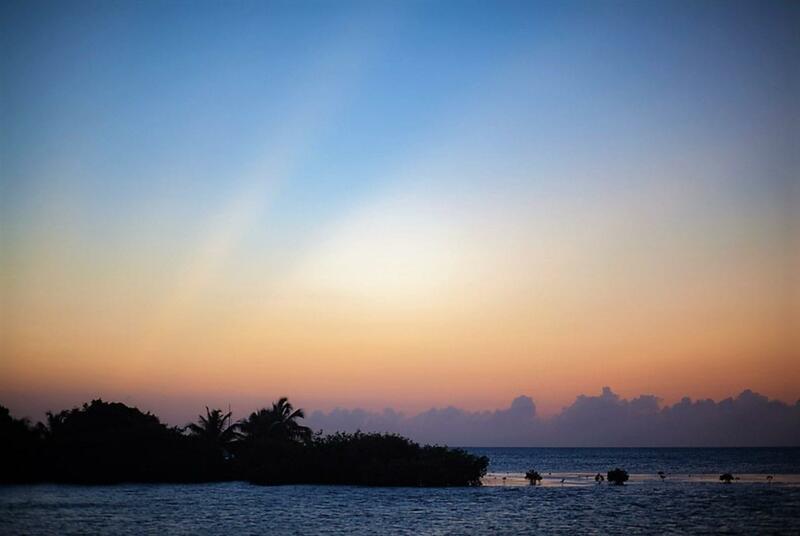 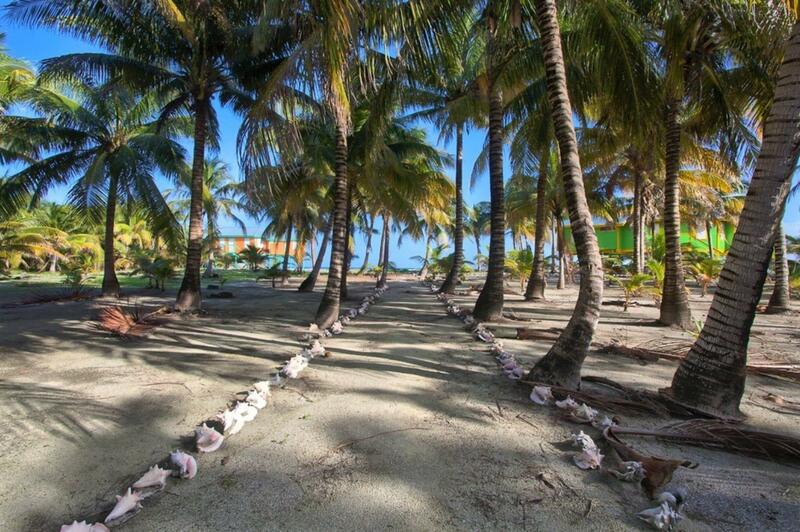 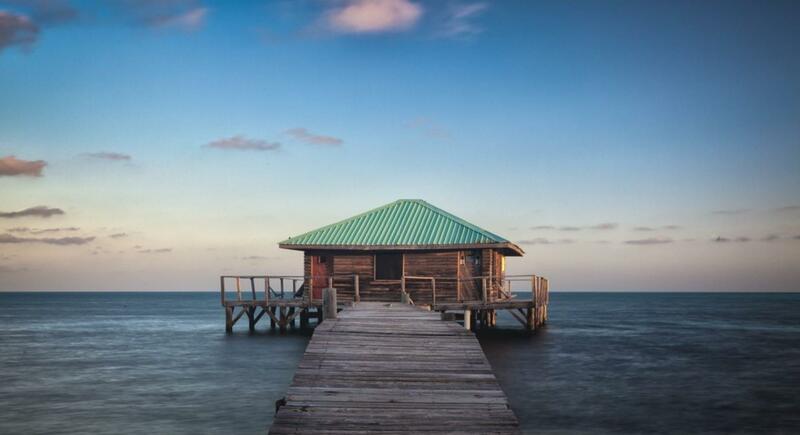 Isla Marisol is located on Southwest Caye, a private 18-acre island, 36 miles off the coast of Dangriga, Belize. 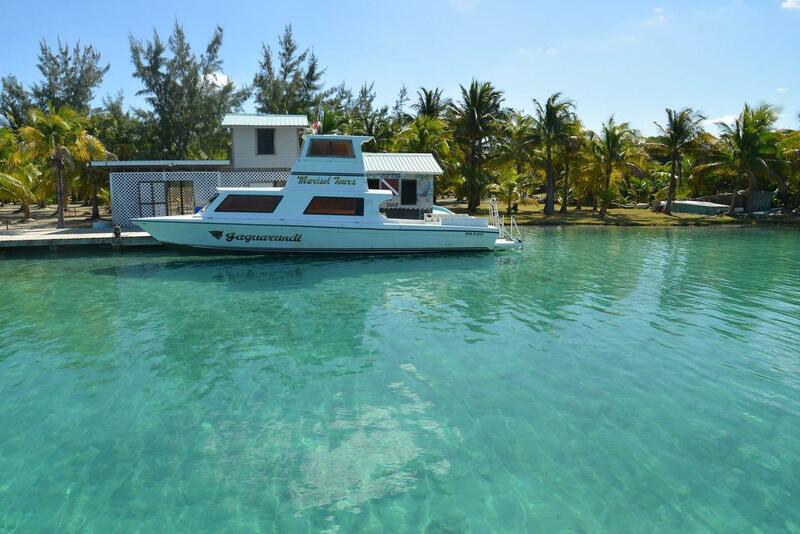 You can reach the resort by boat in approximately 1.5 hours from Dangrira. 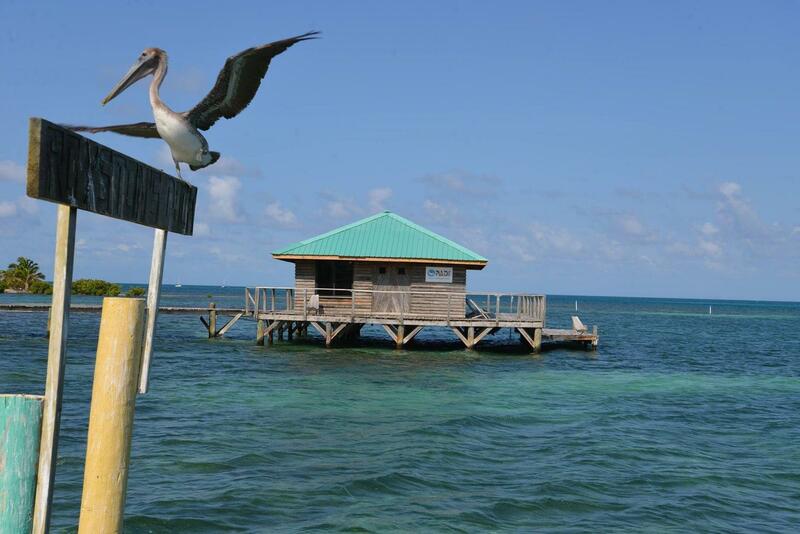 Transfer days are Wednesday or Saturday, so your flight must arrive before 1pm on either of these days to catch on of the boats departing between 2pm and 3:30pm (advance notice required). 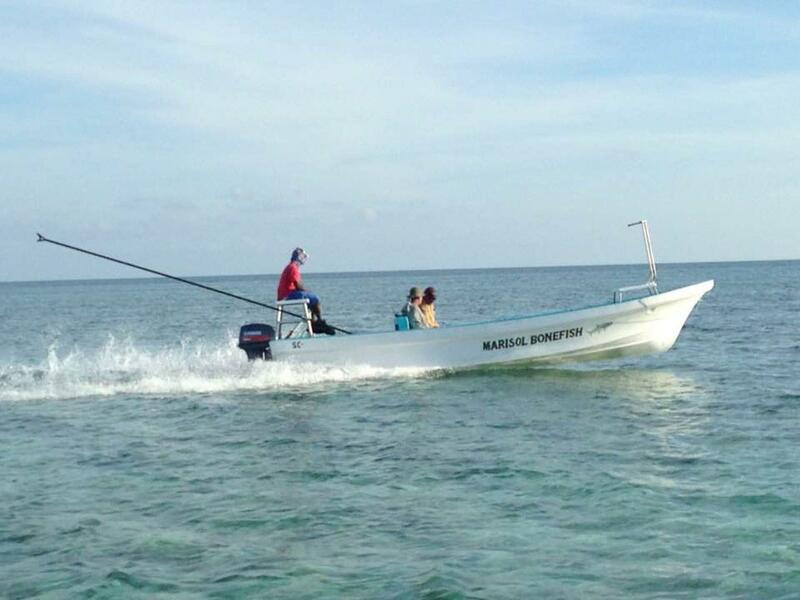 Private and off-day transfers can be arranged for $900.00 roundtrip. 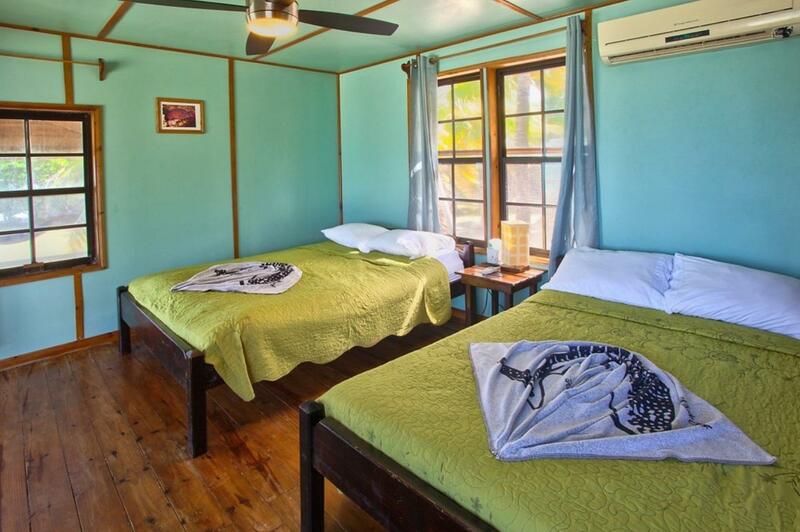 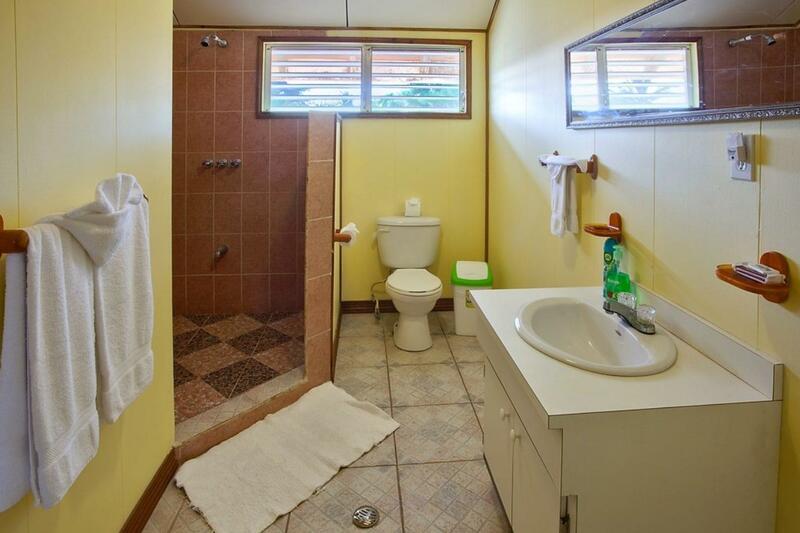 It is also possible to arrive a day early and stay overnight in Dangrira. 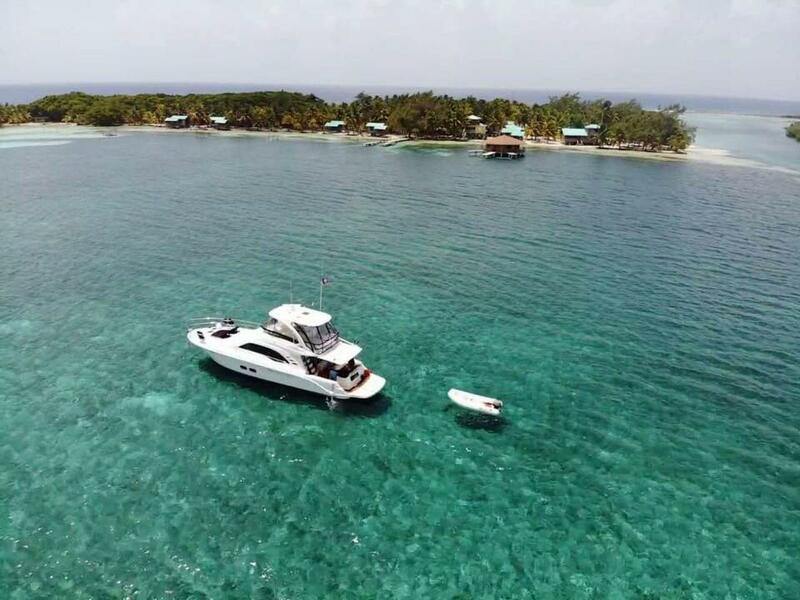 Boats depart Isla Marisol for the mainland twice each week, docking in Dangriga, on Wednesday and Saturday. 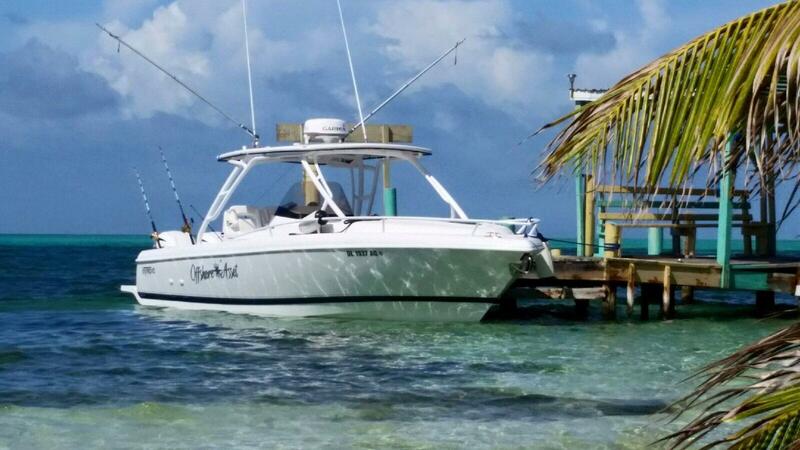 Off-day and private transfers are available for $900.00 roundtrip.